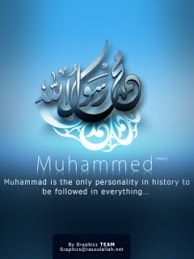 Narrated Abu Mas'ud Al-Ansari: Once a man said to Allah's Apostle "O Allah's Apostle! I may not attend the (compulsory congregational) prayer because so and so (the Imam) prolongs the prayer when he leads us for it. The narrator added: "I never saw the Prophet more furious in giving advice than he was on that day. The Prophet said, "O people! Some of you make others dislike Hasanaat. So whoever leads the people in prayer should shorten it because among them there are the sick the weak and the needy (having some jobs to do)." Never make people dislike Hasanaat by getting so extreme in anything.